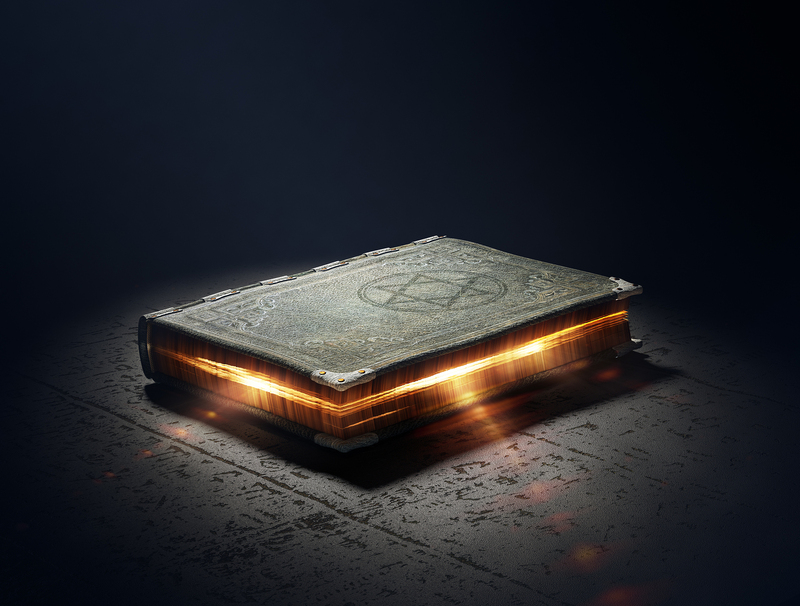 You’ve read the books, you’ve taken the courses, you’ve edited the 1st three chapters or more. People read your story. They’re kind. But you know from their reaction that it’s a bit bleurgh. Or you send it to agents and they’re mildly complimentary but keep passing. Or you have to drag yourself to the desk even to open the file again. It needs more oomph. Very difficult to do alone. You need people to spark off. We find other writers ideal. HOOK & HOLD concentrates on the vital first 10% of your story, the section that potential readers can download as an ebook sample (though it works for print, too). Add Sparkle to HOOK your reader from the start and to HOLD her — up to and beyond the end of the sample — so that she feels compelled to buy your book. BLING IT UP! looks at adding Sparkle to your book as a whole so that your reader is deeply engaged, and so delighted with your story that you go on her autobuy list for your next book. (It’s not essential to have done Sparkle #1 in order to benefit from Sparkle #2. Venues/Dates for Sparkle #2: Bling it Up! I expected tools to take home so I could go back and apply to my writing. But we got more than just “tools”. The industry knowledge and experience came through in the workshop. The passion both teachers provided in trying to help us get readers to buy our work was evident. Thank you! A storming exercise – incredibly useful. Wasn’t sure what to expect, but loved it. Really enjoyed writing on the spot and getting instant feedback. Very useful. Also thought you were both wonderfully inclusive and made sure everyone got a chance to comment. I expected the combined wisdom of two romance writing experts, who have unrivalled experience in the business…and that’s what I got in spades! Overall brilliant and very well presented with professionalism and lots of interaction. Feel very encouraged. Just as good as the first workshop. Very happy to have come — was thrilled with the results! Brilliant to see a movie scene and then read the dialogue. I expected to have to work hard — and I did! I got a great deal of advice on how to get the best out of my book. The rest is up to me. Very packed with helpful tools and techniques, and examples. I had high hopes after Sparkle1, and Sparkle2 did not disappoint. I’ve had a great day and learnt an unbelievable amount! Loads of information to absorb. Very useful. Thank you! 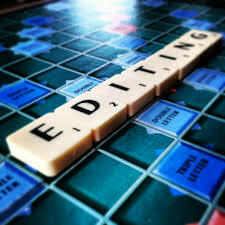 Extremely valuable insights into the editing process — now I just have to apply them! I was gripped and enthused from start to finish. All exercises were very useful and made me think, especially the word choices.